I प्यार Lucy. . Wallpaper and background images in the I प्यार Lucy club tagged: cast lucy lucille ball i love lucy. 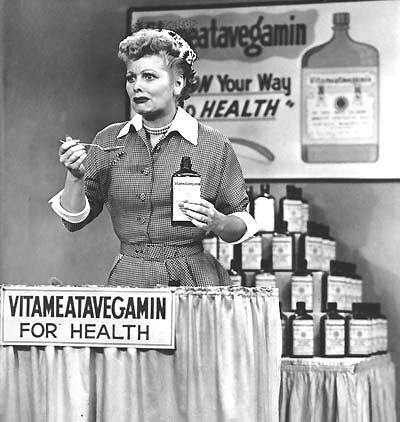 One of the funniest ever I Love Lucy episodes. ^^ lmao i almost died laughing.